Every woman wants to be well-liked, but in trying to please everyone and prevent hurt feelings, we ceaselessly end up creating the very drama we were seeking to avoid. How escaping awareness about our needs that are in conflict with other people’s needs leads us into mind-numbing overwhelm. Why distracting from difficult conversations keeps us puzzled and powerless to change the situation. How we beat ourselves up to check out to conform to what other people expect of us and yet still never manage to adapt enough to make everyone happy. Why trying to “Nice-over” your irritations leads to the exact type of teeth-clenching passive-aggression that everyone hates. How not taking accountability for getting your needs met leads you to blaming others and perpetuating the drama cycle. Why all of these unsuccessful avoidance techniques ultimately lead to completely disconnecting from the truth of who you are and walking through life shut down. And most importantly, how to take your happiness into your own hands by stopping the drama and self-sabotage and speaking up with power, authenticity and compassion. 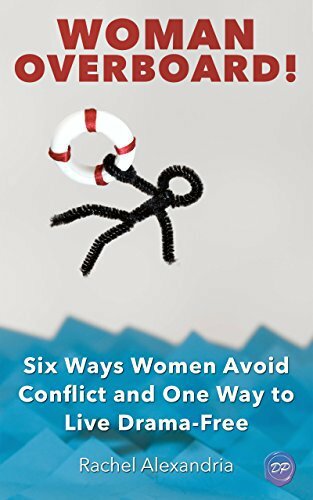 This book is for women who are ready to disarm their triggers around conflict and step fully into their personal and professional leadership. Psychotherapist Rachel Alexandria guides readers to free themselves of resentments and bring their clear desires into the light. I am so happy that this ‘gold mine’ material is in any case in book form and accessible to the world. As a recovering ‘Good Girl’ who directly coaches many women, I will be able to tell you that Rachel has created a profound process that guides women to understanding what happens inside of them right through triggering events and potential difficult situations so that ‘conflict’ (or the idea of it) no longer has to be so debilitating or all consuming of our energy. 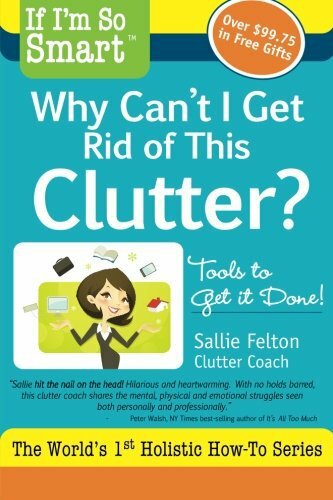 I will be able to be giving my clients this book. 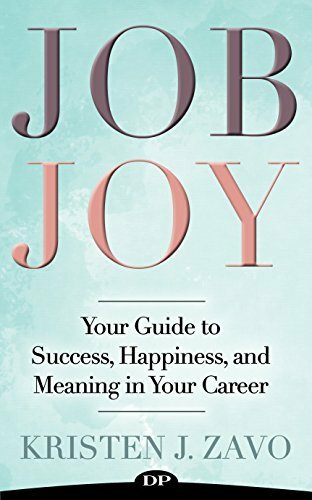 It’s an easy read full of takeaways, wisdom, reflective space, and workable strategies. Rachel Alexandria is a soul surgeon who uses her compassion, education, and experience to identify and excise the problem women have with conflict. Woman Overboard is warm, direct, practical and helpful. Much like the woman herself. This recovering ‘Good Girl’ can’t wait to read it again! Women Overboard takes a tough subject like conflict and makes it approachable and even fun. This book feels like you’re having an intimate conversation with smartest and best girlfriend who has the best advice about your most difficult relationships. Rachel Alexandria has developed an innovative and practical approach to conflict that really helps women navigate the rough waters of conflict. 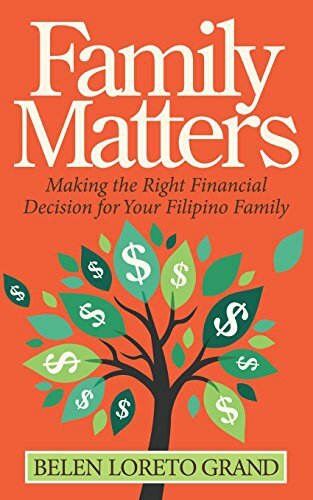 Breaking down complex principles into easy to digest bits of information is a skill and one that’s quite evident in this wonderfully easy read. You won’t get bogged down trying to figure out where the book is going and how this applies to your life. Quite the contrary, as Rachel Alexandria takes you on a smooth yet profound ride into the journey of life.